Welcome to the Python section of the site! 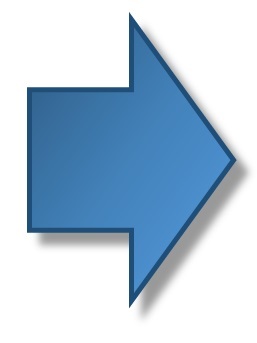 If you’re here you’re probably a fan of this fantastic programming language. Well in this page, you will find all references on Meccanismo Complesso site. We suggest you to subscribe to newsletter Python, in this way you’ll be informed about any news! 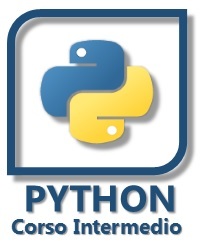 Keep up to date with all the news Python! 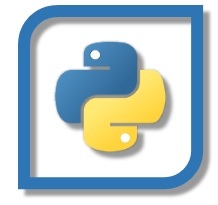 Subscribe to the Python section of the site! We will keep you informed of all the news, events and courses and the latest published articles about the Python language. From Chapter 1 to Chapter 4. Principles and basic concepts of the Python language. Variables, functions, modules will be illustrated with a series of examples in a progressive way, making familiar with this beautiful language. At the end of the course, the reader will have the knowledge to develop small scripts in Python via terminal and approach the world of programming. From Chapter 5 to Chapter 7. Functional programming and object-oriented programming. 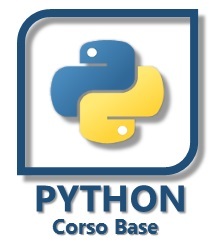 The concepts of the programming will be illustrated by a series of examples, which will illustrate the great potential and flexibility of the Python language. Functions and classes as bases of programming.